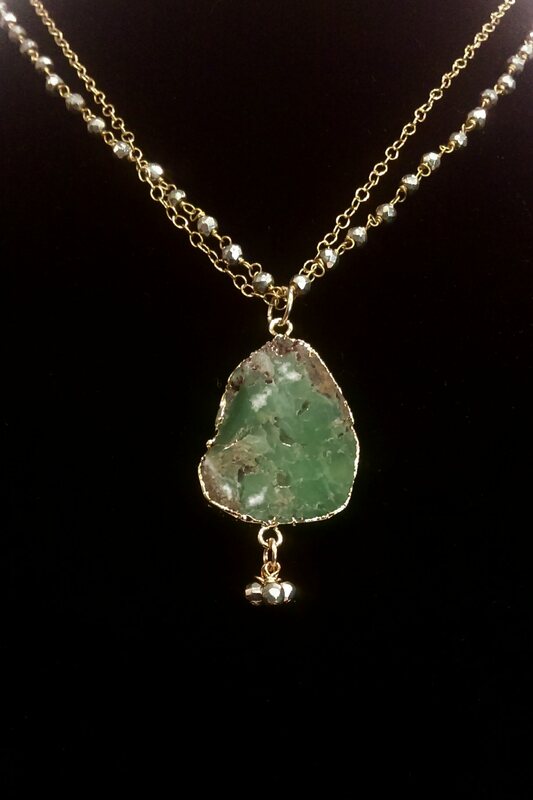 Michelle Kindberg is a local jewelry artist working with gemstones to create her own designs. Beach sand, Swarovski crystals, and sterling silver sea life charms make up her Cape Cod Sand Collection. Michelle's love for Cape Cod and the beach have inspired her to create these uniquely exquisite designs. Gemstones have always been her fascination, and captivating colors from nature is what keeps her attracted to designing unique and one-of-a-kind jewelry.